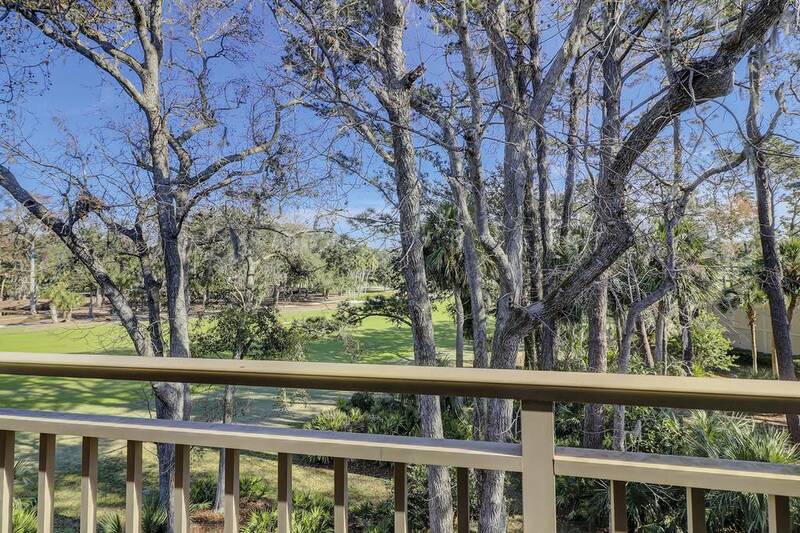 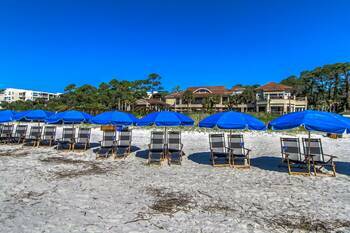 Walk to Beach and New Plantation Golf Club and New Sea Pines Beach Club!! 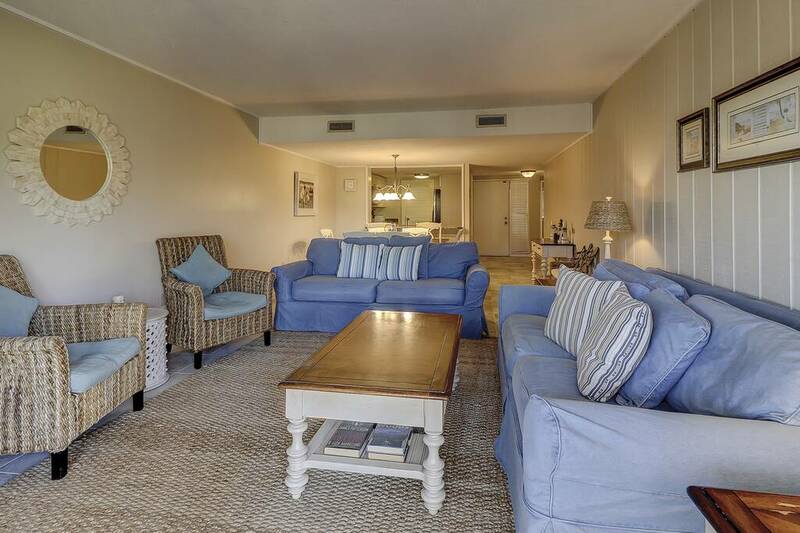 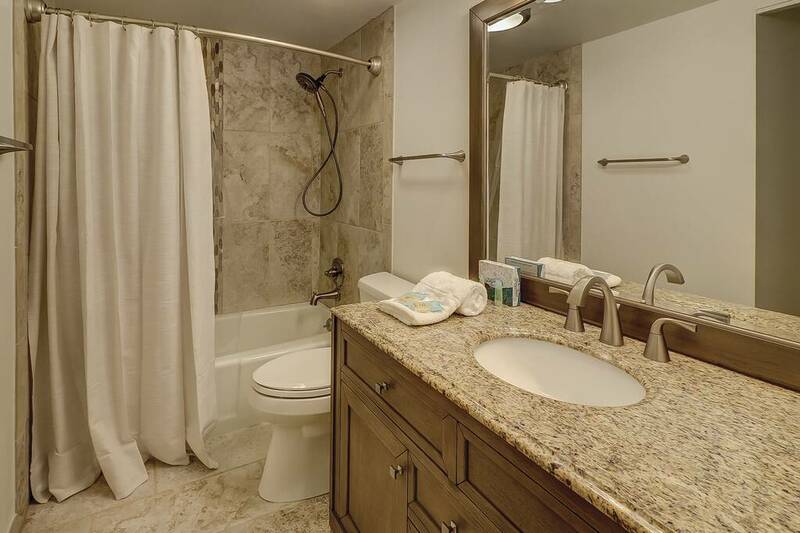 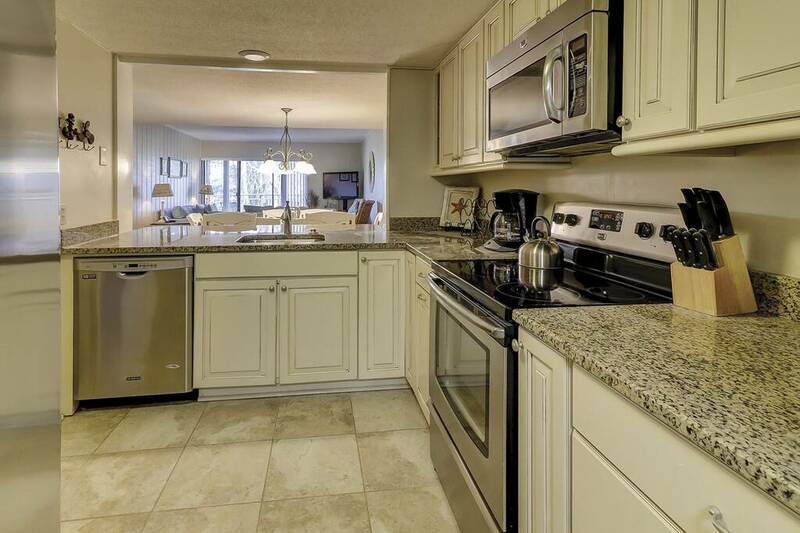 Luxury Accommodations and Walk to the Beach and New Sea Pines Beach Club while you stay at this Two bedroom two bath penthouse condo in Plantation Club with golf views. 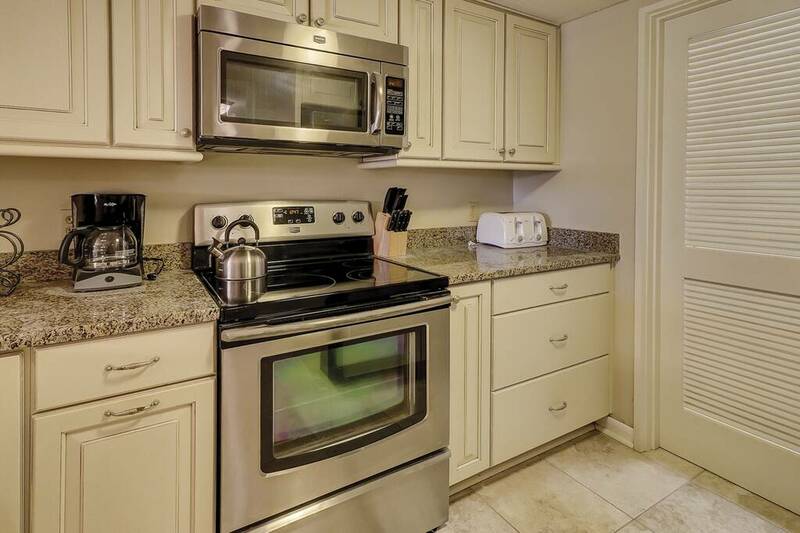 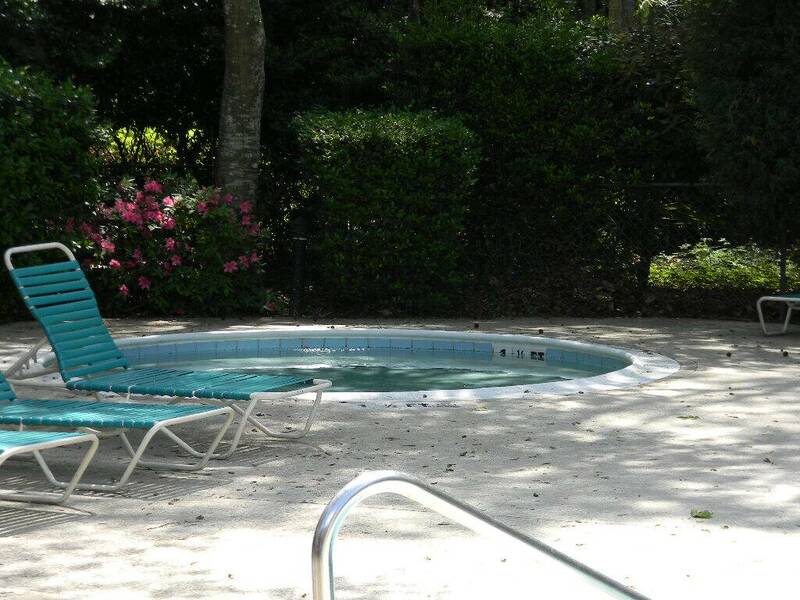 Community pool, kitchen has been completely remodeled with granite counters and updated appliances. The living room includes a queen fold out sofa, flat screen TV, and DVD player for you to enjoy! 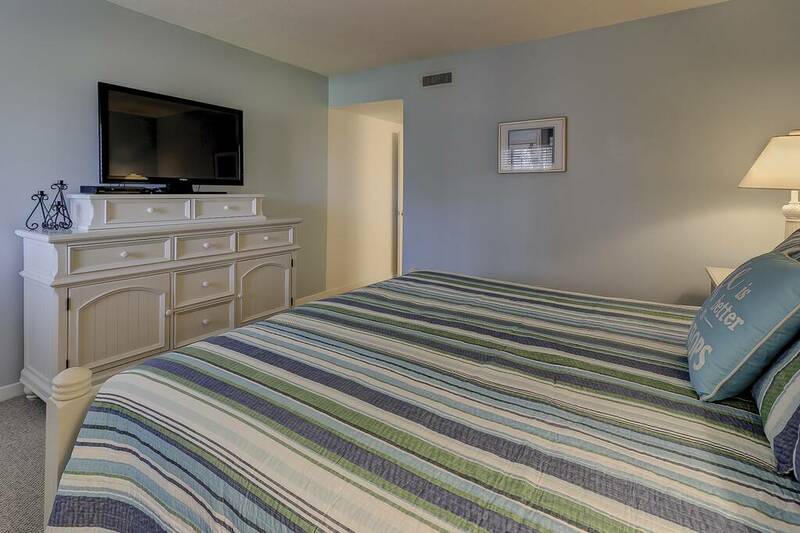 The master bedroom has a king bed and flat screen TV. The guest room includes 2 double beds. 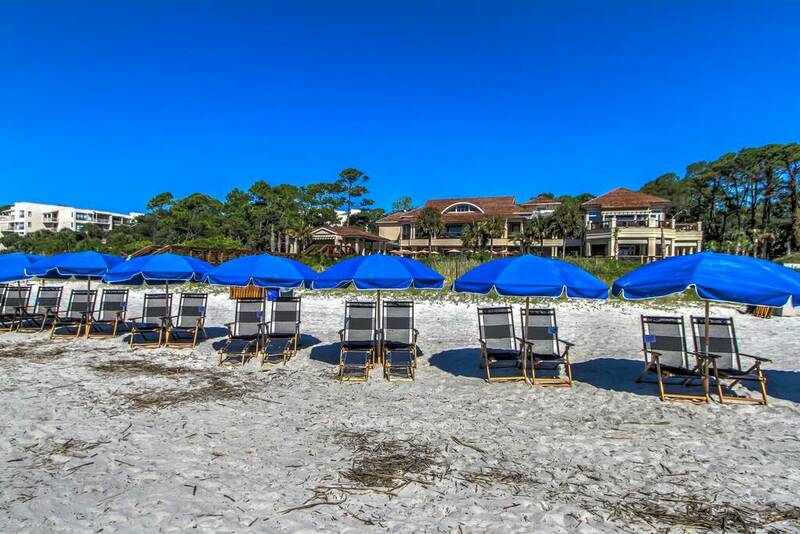 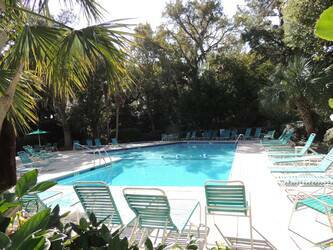 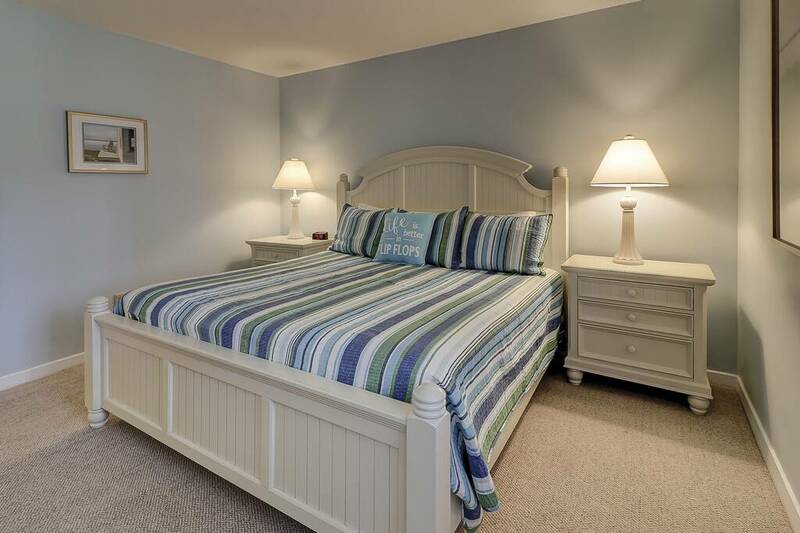 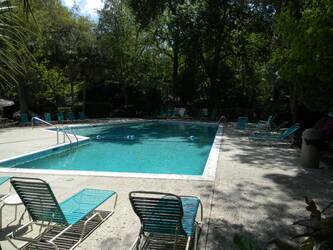 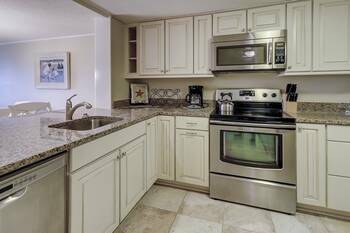 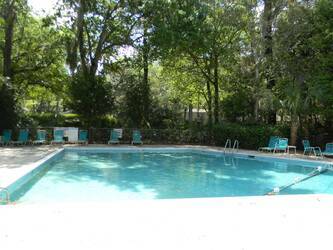 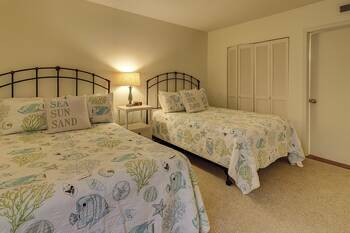 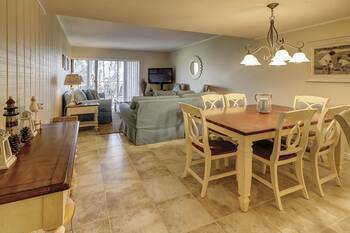 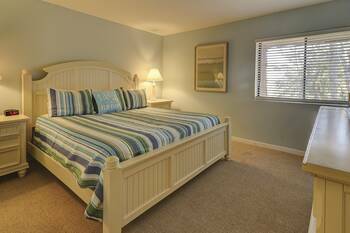 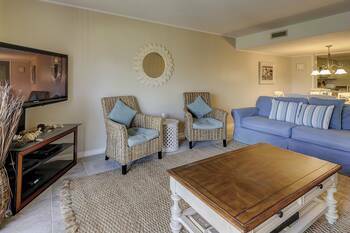 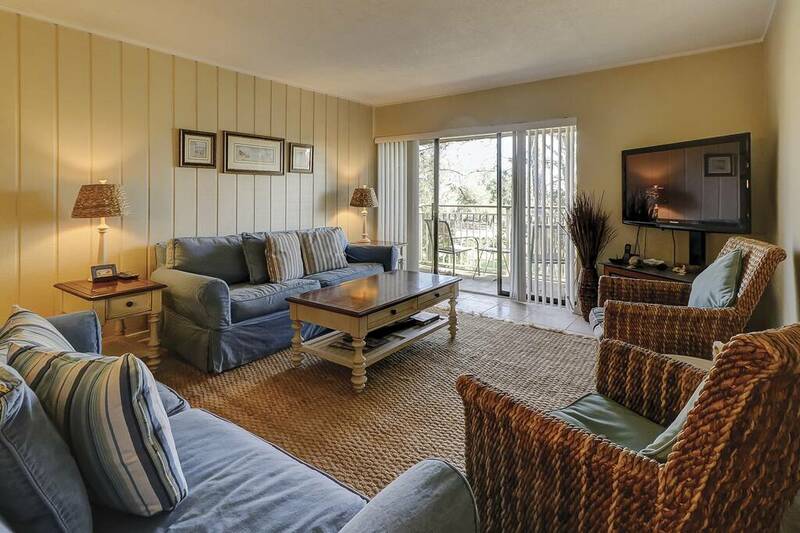 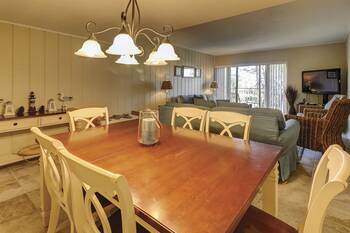 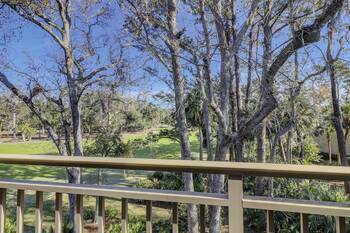 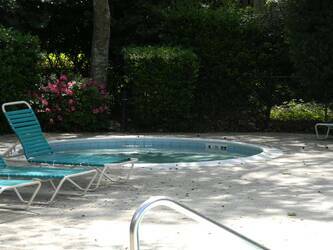 Sea Pine Resort offers new luxury amenities with the new Sea Pines Beach club only minutes away from this condo. 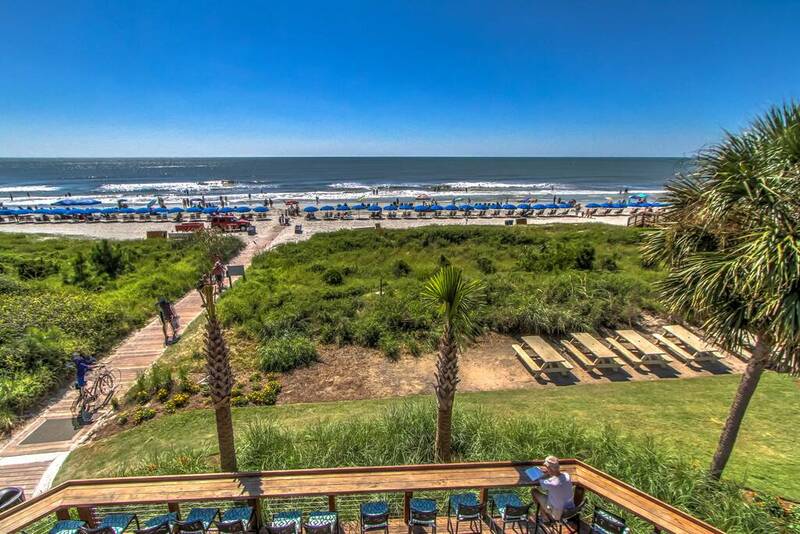 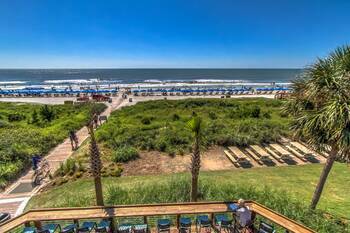 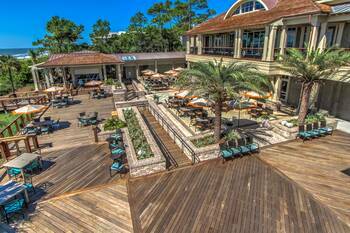 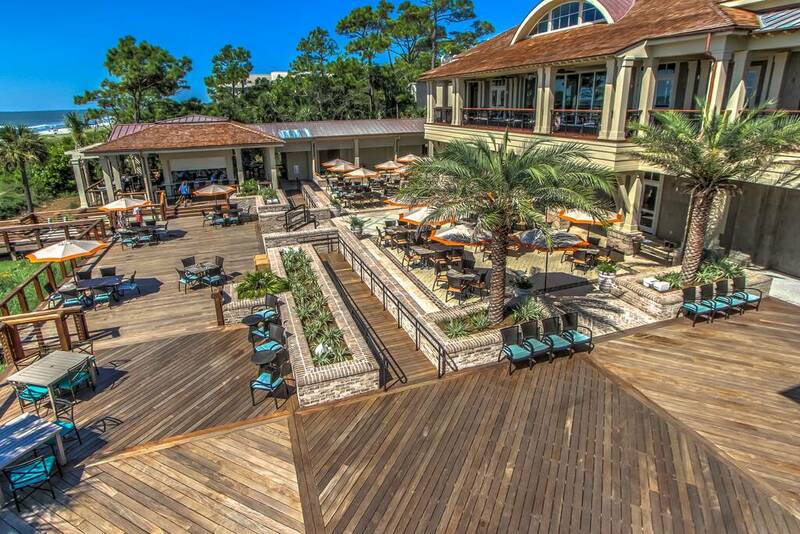 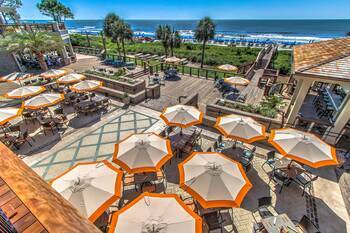 Sea Pines Beach Club has restaurants and bars to relax and enjoy the ocean. 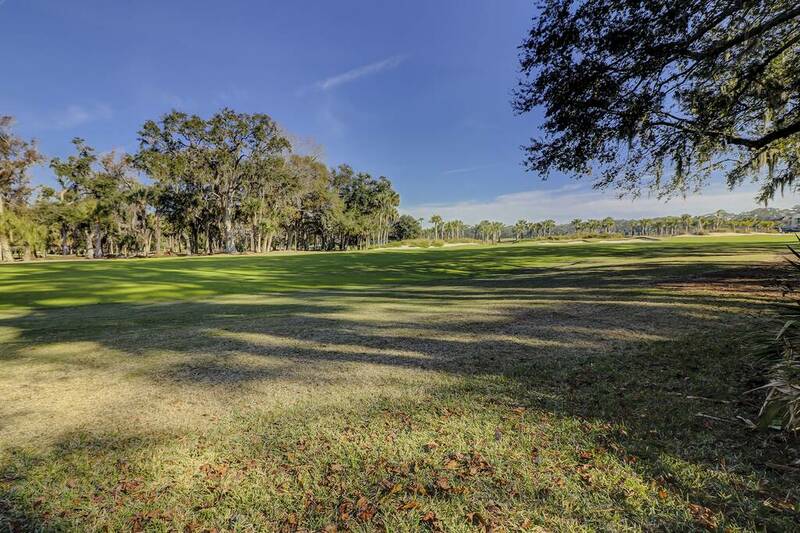 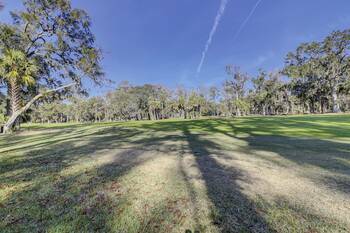 Only a minute away you can practice golf or have dinner at the new Sea Pines Plantation Golf Club. 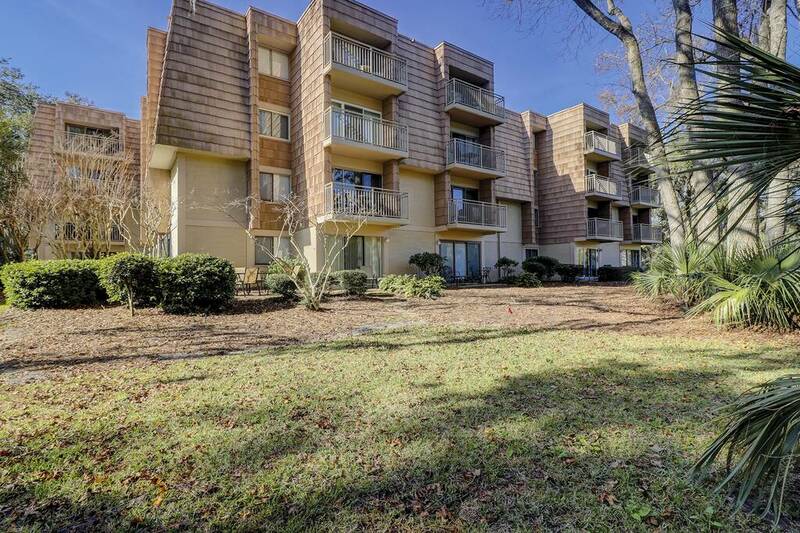 The location is prime for vacation and walking to amenities. 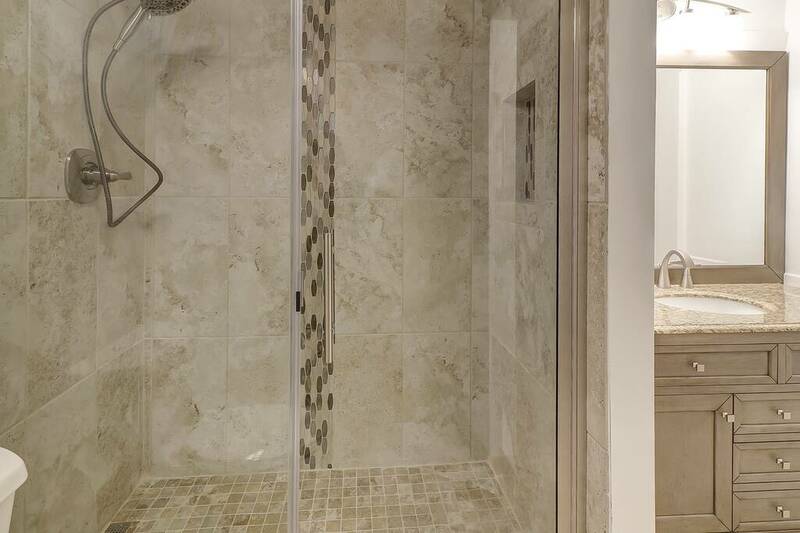 Where can you stay in a condo of this quality in a location with this kind of world class amenities! 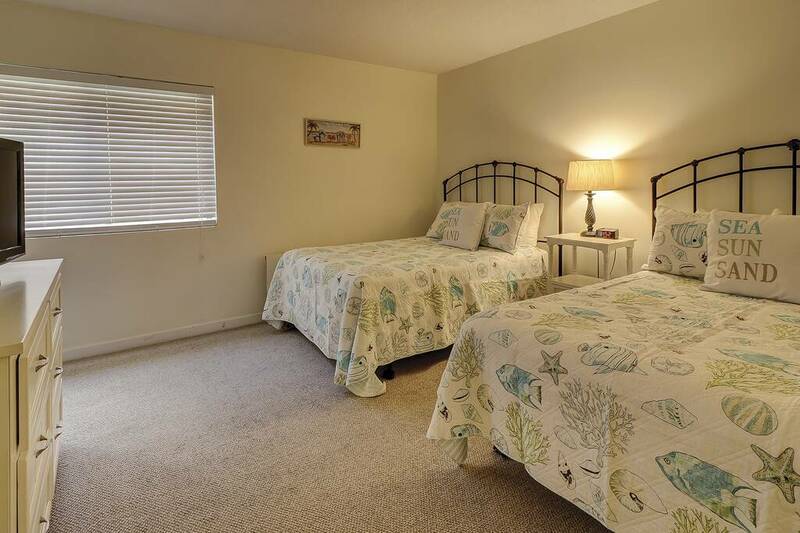 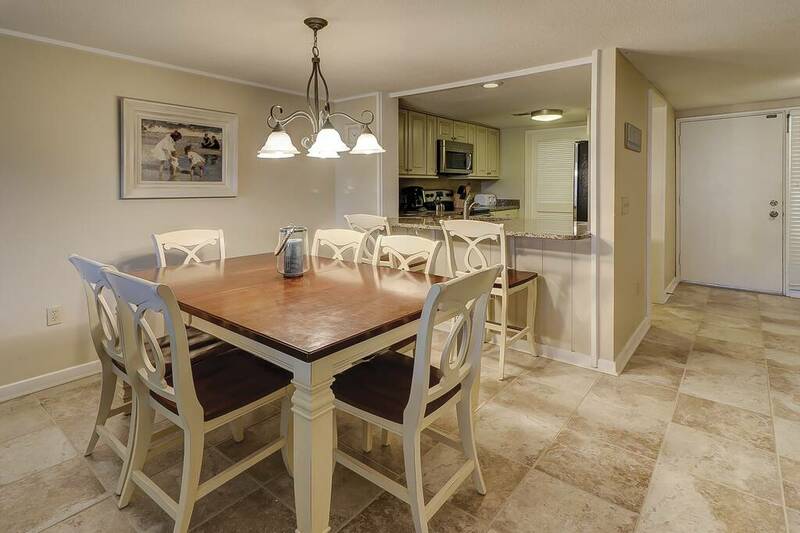 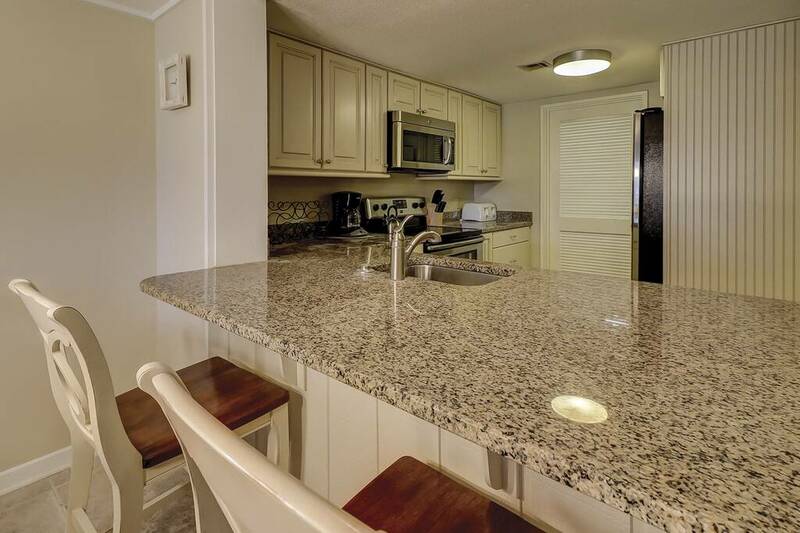 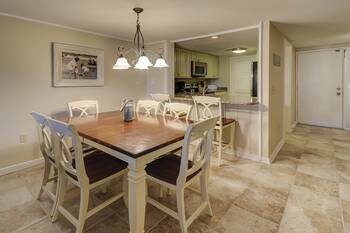 The condo has been updated and remodeled to accommodate eight people on vacation. Bike in Sea Pines to all the amenities or walk to the best beaches in the south! 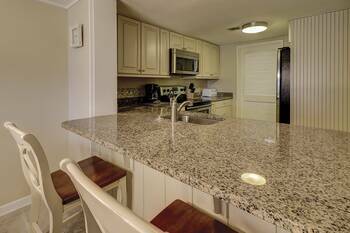 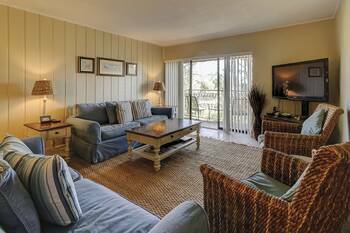 Come enjoy your vacation and relax in our condo!